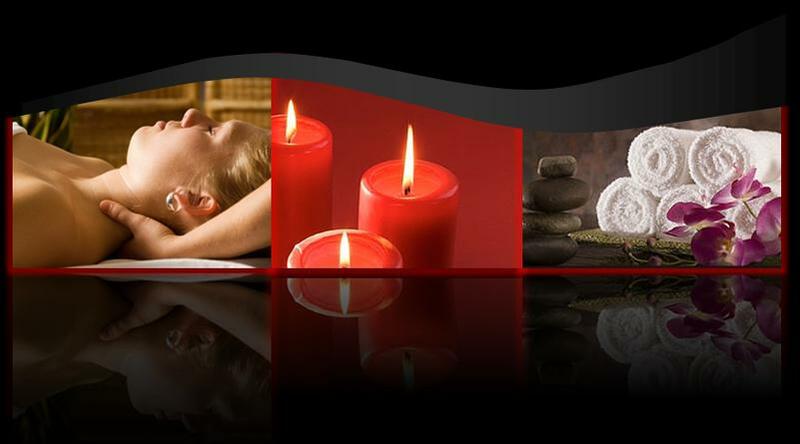 Serenity Springs Massage & Bodywork is a place of serenity, calm and warmth. Enjoy the gift of restoring harmony and balance to your life. Nurture a healthy balance in body, mind and spirit by spending time with us and experiencing traditional as well as progressive, fresh new massage and skin care treatments. Life-giving rituals have been practiced in every culture since the beginning of time. Ancient people lived in balance with the rhythms of nature and understood that each person is a unique combination of elements with individual needs at different times. Inspired by their work within these ancient cultures worldwide, Serenity Springs merges techniques and philosophies from around the world into a potent blend of treatments for our time. Conveniently located just one block off U.S. 1 in Rockledge, we are committed to taking gentle care of you, purifying your body to create peace of mind and tranquility of spirit.